Call us to reserve your seat today! Sign Up for Our Call List for Our Next Diabetes Seminar! "My overall sensations in my feet have improved greatly and subsequently, my overall balance is much better. 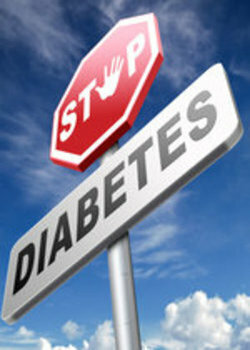 As I am diabetic, Dr. Gilman suggested changes in my diet and in the supplements I was taking. As a result, I have lost about 30lbs and my A1C dropped to 6.0 from 6.4."